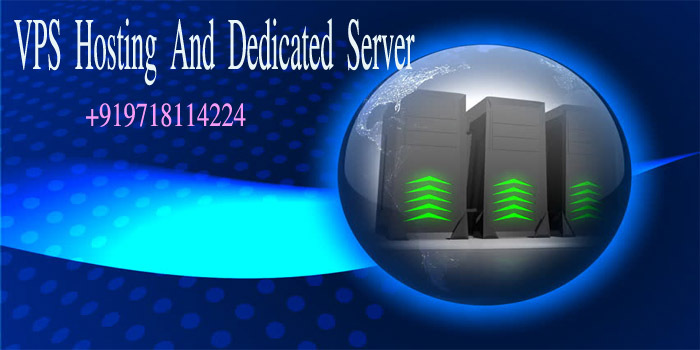 Netherlands Web Hosting: Great power. Great savings. Great fun!